(Wilmington, NC) – Commercial real estate firm Cape Fear Commercial, LLC (“CFC”) announced today that it has closed on the investment sale of a rental home portfolio, primarily concentrated in downtown Wilmington. The portfolio, which consists of 83 houses and a total of 93 rental units, sold for $4.935 million to a private group of Atlanta-based investors. CFC broker Paul S. Loukas, CCIM represented the Seller in the transaction. Loukas worked closely with Matthew Scharf, who is the managing member of the portfolio’s multiple ownership entities. The Buyer, Olson Portfolio 2, LLC, was once based in Wilmington and is a part of the film industry. Founded in 2001, Cape Fear Commercial is a full service commercial real estate advisory firm based in Wilmington, North Carolina. The firm offers brokerage, property management and development services. 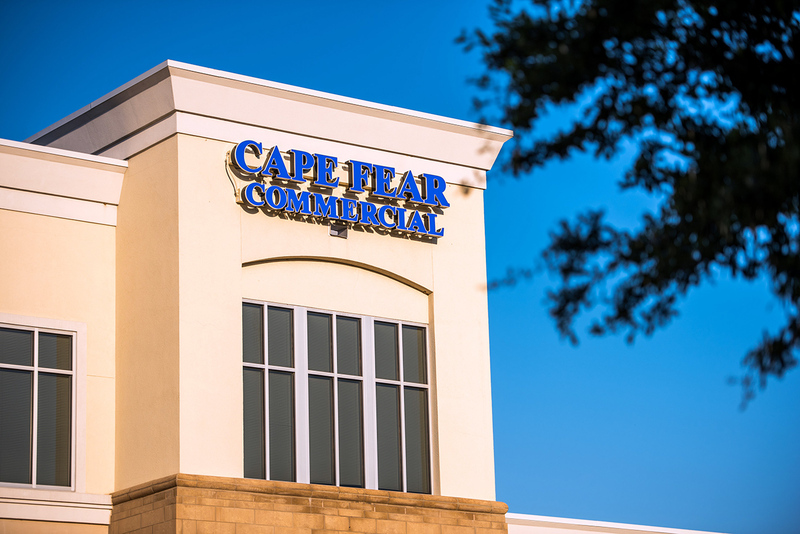 For more information on Cape Fear Commercial, visit www.capefearcommercial.com.